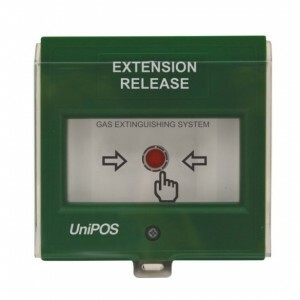 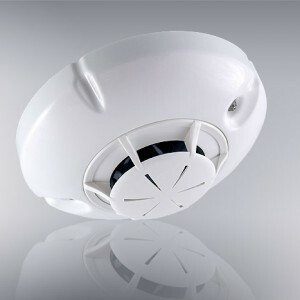 The fire detector provides reliable early warning of a Fire condition upon reaching a rate of rise of the temperature or fixed temperature threshold in the protected premises. 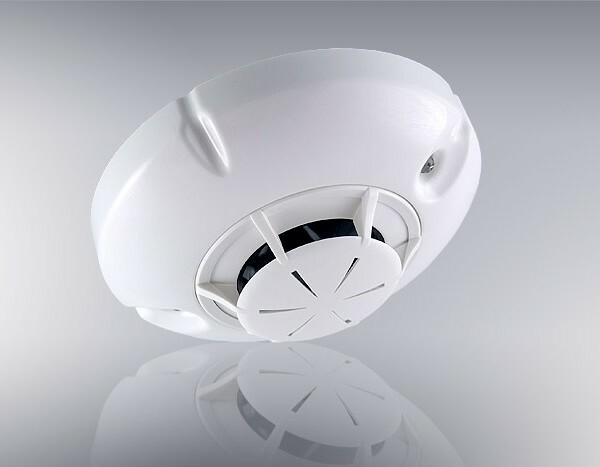 It is available in two versions (A2R or BR) depending on the temperature threshold in accordance with the European Standard EN54-5. 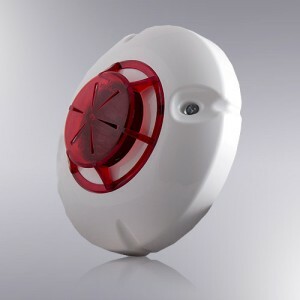 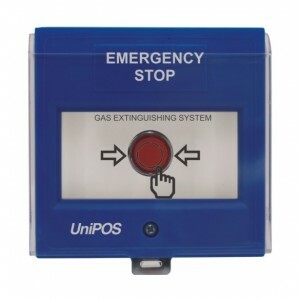 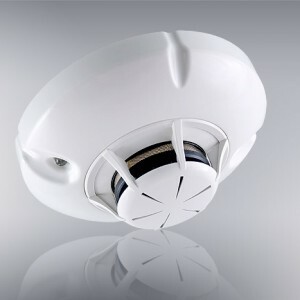 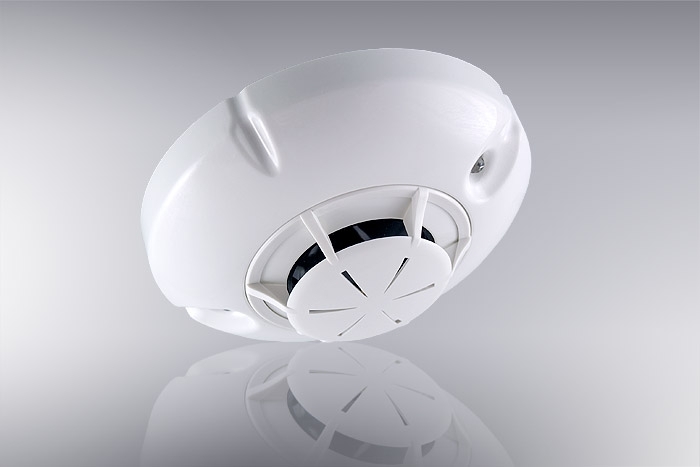 The fire detector is suitable for premises with normal ambient temperature, without possible sudden changes.